Déa Salon + Boutique’s creative and inviting environment, in Roswell, combined with the luxurious amenities will assure you feel like a Goddess during your visit. L’Oréal Professionnel hair treatments and iNOA Ammonia - Free color deliver only the highest quality of Hair Color, Balayage and Foil Highlights. 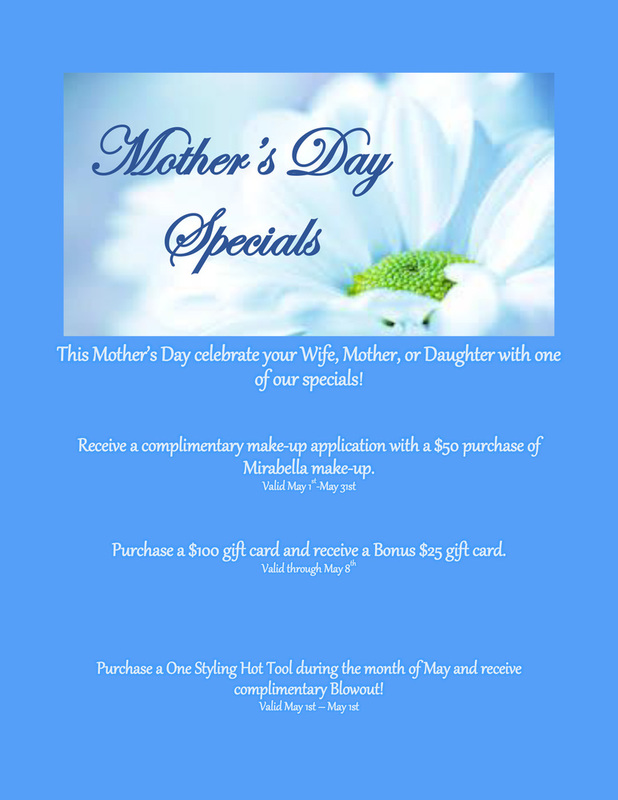 Our other services include hair extensions, straightening, and facial waxing. Coffee, specialty teas and infused water will be offered to you upon arrival. Kick back and relax in the Coffee Lounge and Wi-Fi bar area while you await your personalized attention. All Kérastase and L’Oréal Professionnel conditioning treatments include a soothing complimentary Hot Towel wrap and luxurious scalp massage. From runway to reality, the talented Déa staff always keeps abreast of the newest trends and has the expertise to translate them into workable everyday styles for the uptown woman or the young trendy downtowner. Our adaptability and versatility combined with our ability to make every client feel unique will assure you leave feeling chic and fabulous! 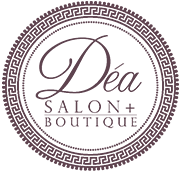 Déa Salon + Boutique is located from Georgia 400 on Mansell Rd, just 1 block from the Starbucks at Alpharetta Hwy.